Adobe Spark is a great tool for making videos, storytelling websites, and simple graphics. It has been popular since its launch a few years ago. Also since its launch there have been many questions about whether or not it can be used with students under the age of 13. For while Adobe’s guide for educators indicated that it could be used with students under 13 with the right supervision. This week at the BETT Show, Adobe made an official announcement about the use of Adobe Spark by students under age 13. The announcement states that beginning in April students under the age of 13 will be able to use Adobe Spark with Adobe’s school ID integration. In the same announcement about age restrictions, Adobe announced that starting in April all of the premium Adobe Spark features will be available for free to all schools and universities. Adobe Spark Video is one of the tools that I feature in Teaching History With Technology because I believe that it provides a good way for students to create short historical documentaries. 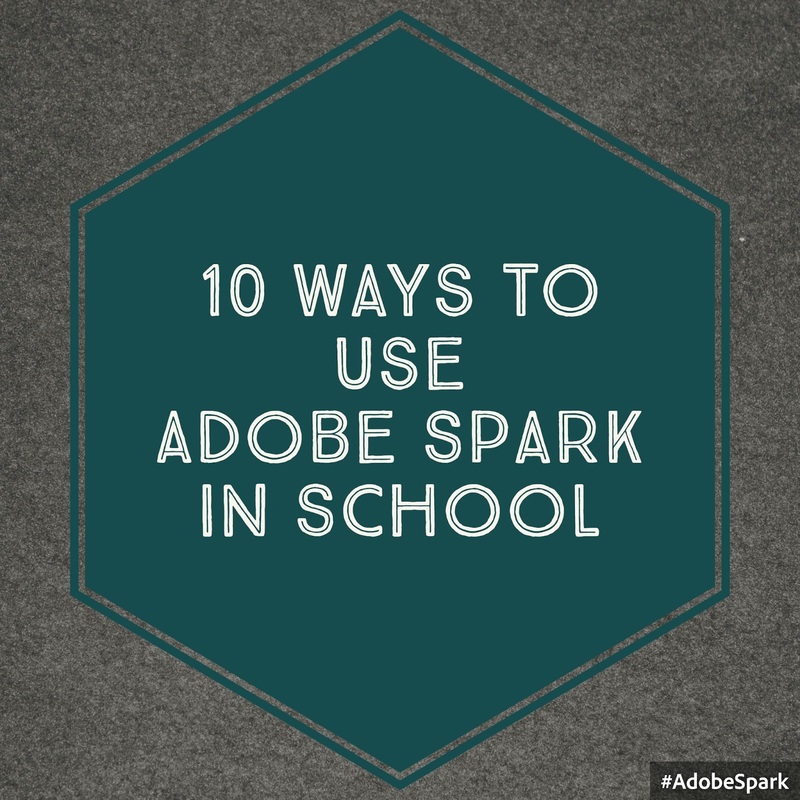 Ten other ways to use Adobe Spark are featured here.